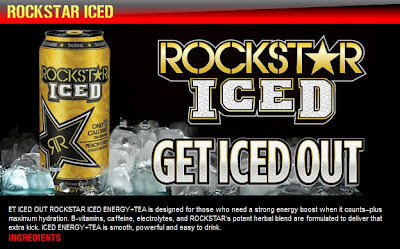 Available in March 2012 in USA! 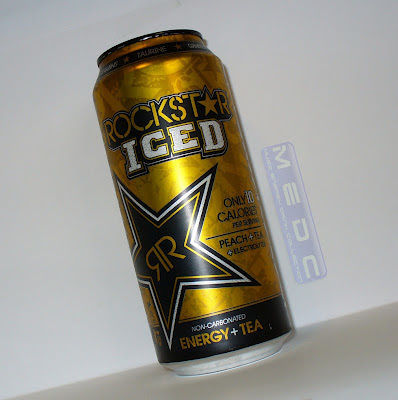 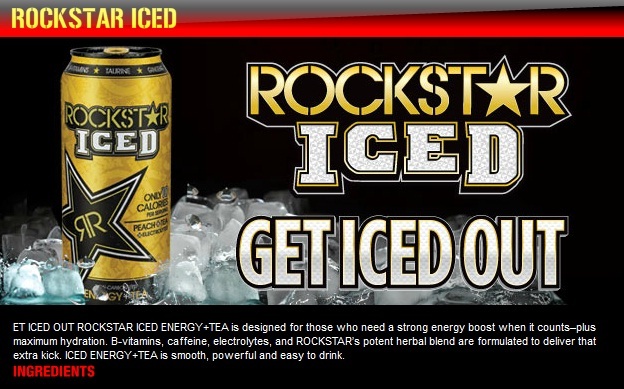 What do you think about Rockstar Iced? 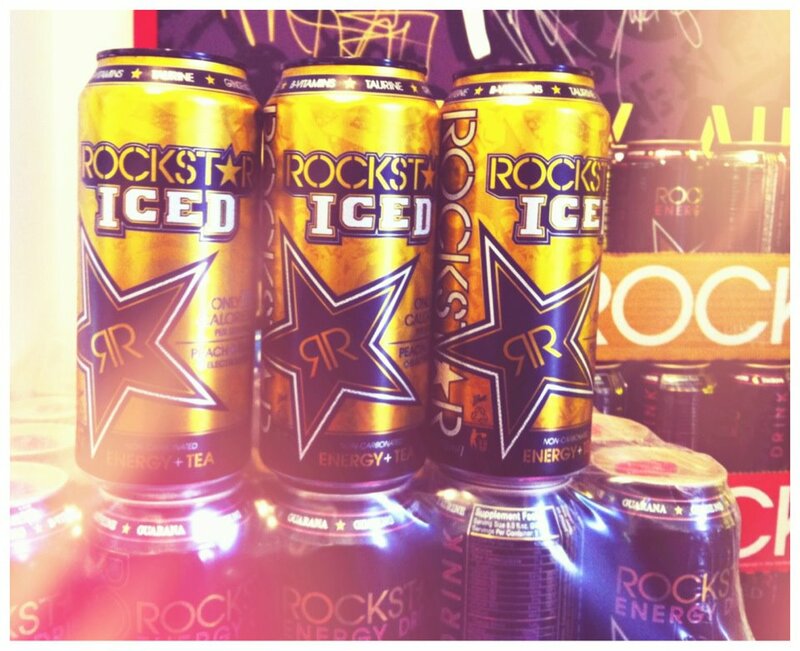 It is peach flavored tea with some #rockstarstyle.